OnePlus has now launched the OnePlus 3, a shiny new flagship to replace last year's OnePlus 2, Over the course of the past month we’ve learned a lot about the new OnePlus 3 smartphone. The company has learned from past mistakes, is no longer promising it’s a future flagship killer, and they even did away with the terrible invite system. The result is a solid OnePlus 3 for $399 that’s available today and can compete with the Galaxy S7, Note 7, iPhone and more. 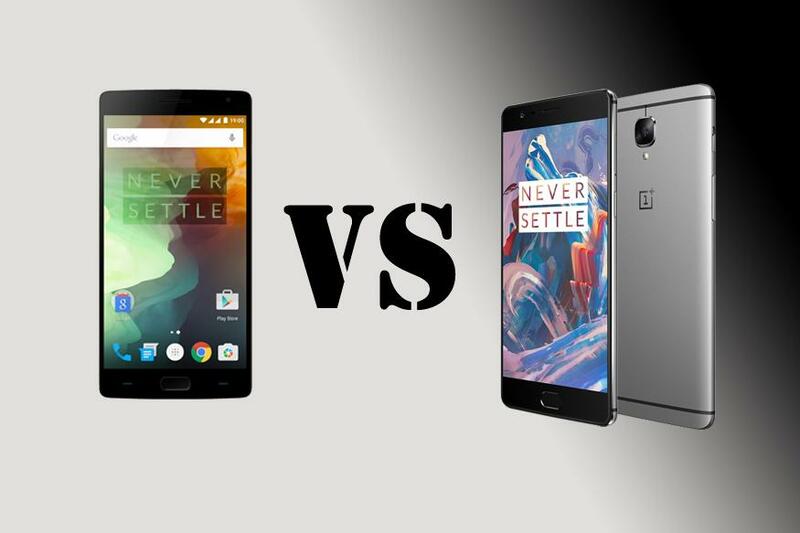 The new OnePlus 3 is an all aluminum phone with looks similar to the HTC One M9, and a front that takes hints from past releases, the iPhone or even a Samsung. OnePlus 2 and its aluminum and Sandstone finish. It’s a unique look that feels great in the hand, but we doubt too many will complain about the move to all metal. Below is the new OnePlus 3, with that premium polished design.